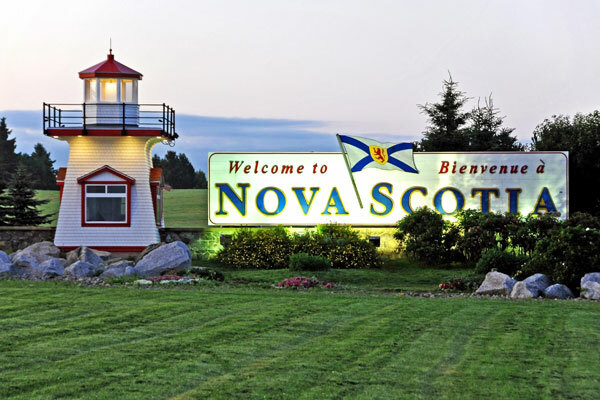 Nova Scotia uses the federal government’s Express Entry immigration selection system in order to select candidates for this stream. This stream is for skilled individuals with a post-secondary education and qualifications that will help them successfully settle in Nova Scotia. Financial sales representatives 6235 B.